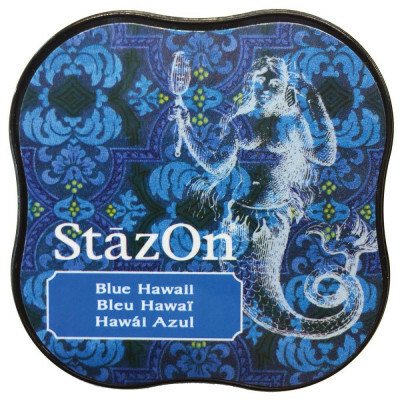 Stazon is a permanent, solvent-based ink suitable for all surfaces including plastic, metal, glass, ceramics and leather. 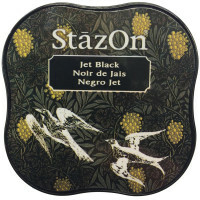 Midi size ink pad - The box is approximately 5,7 cm square . Create miniature embellishments for scrapbooking, cardmaking, jewelry, home decor and more using Ran..
Stazon is a permanent, solvent-based ink suitable for all surfaces including plastic, metal, glass, ..
Silver high shine reflective mirror card from Tonic Studios. 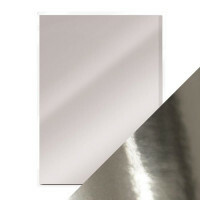 Each pack contains 5 sheets of A4 (2..
Golden high shine reflective mirror card from Tonic Studios. 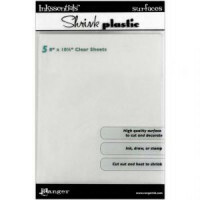 Each pack contains 5 sheets of A4 (2.. Satin mirror card from Tonic Studios. Each pack contains 5 sheets of A4 (297 x 210 mm) 250gm² mir..